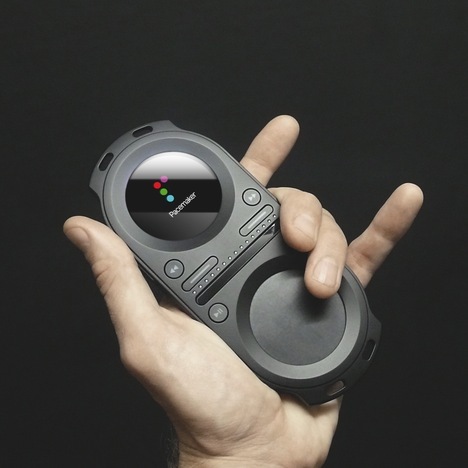 Pacemaker – one of many smartphone DJ apps – is doing something unique that we haven’t seen before: collaborative DJ set programming. 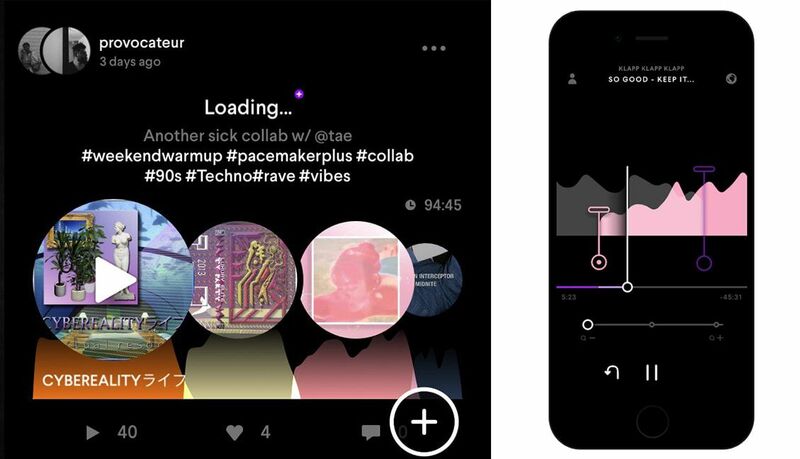 While their app has allowed DJs to carefully craft mixes from iTunes and Spotify for a while, the recently released update adds a “Collaborate” mode that allows mixes to be a shared project. Keep reading to learn a bit more and to try it yourself – after all, the app is free. 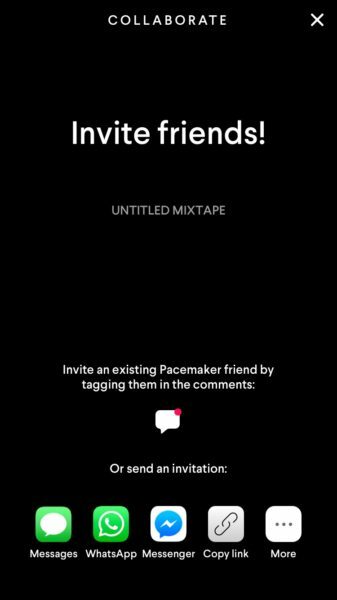 Billed as an “AI DJ App”, Pacemaker’s iOS-only app is a very careful experience designed to allow DJs (and aspiring mixers) to program mixes using their single-timeline player. 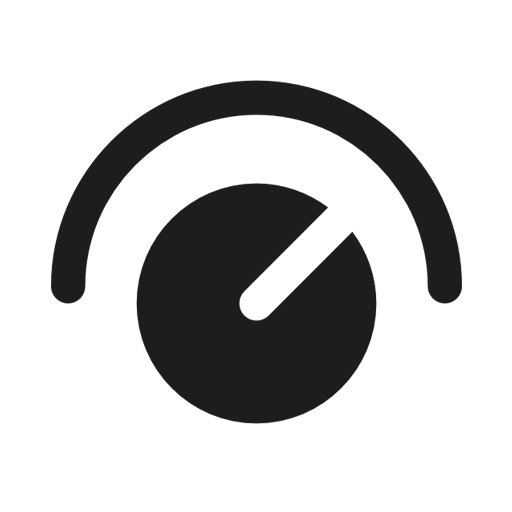 You start playing a track and then mix in another one by moving around the incoming waveform. The app suggests tracks in your libraries that will mix well, and quantizes the mix to align with major phrasing changes – that’s where the “AI” part comes in – because if you just let the app mix by itself, it does a pretty good job most of the time. There are also real-time effects that you can apply to the mixes – going beyond simple tweaking to the EQs. The video above gives you a pretty good sense of how it all works. 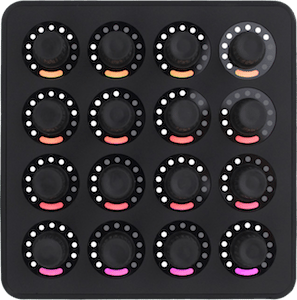 It’s a simple but powerful new update – if you’re looking to craft a mix with another DJ and want to lay everything out in a studio-style format and tweak it to perfection, this is a fun new tool that does exactly that. One important note: Pacemaker limits the number of advanced track editing sessions (this gives you more control over when and how transitions work) to 25 unless you buy a monthly subscription called Pacemaker+ – around ~$3-5/month. 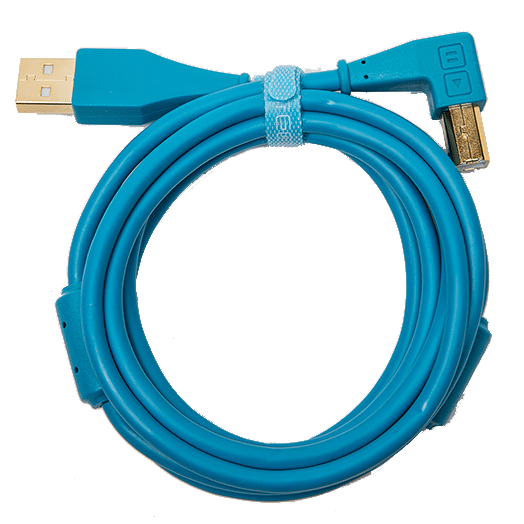 Wait, Isn’t Pacemaker That Hardware Company? 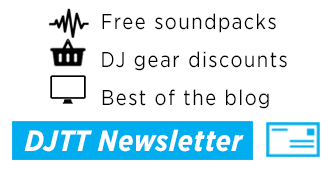 If you’re seeing the name Pacemaker and wondering why it sounds so familiar, it probably is because they made one of the boldest pieces of standalone DJ hardware a long time ago, called the Pacemaker. 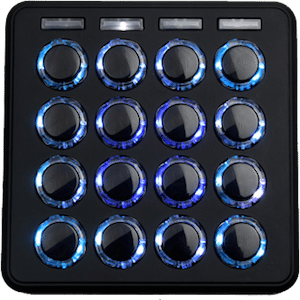 The hardware never really took off, but they morphed the brand into an iOS DJ experience, launching the first app to allow beatmatching and mixing of Spotify libraries in 2014. The app has continued to evolve since that release, adding more mixing features and appealing heavily to the casual DJ crowd.